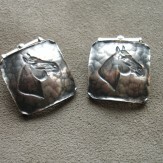 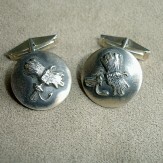 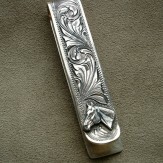 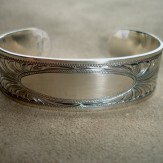 Cayuse is pleased to host Jim Echart of Clint Orms Engravers & Silversmiths. 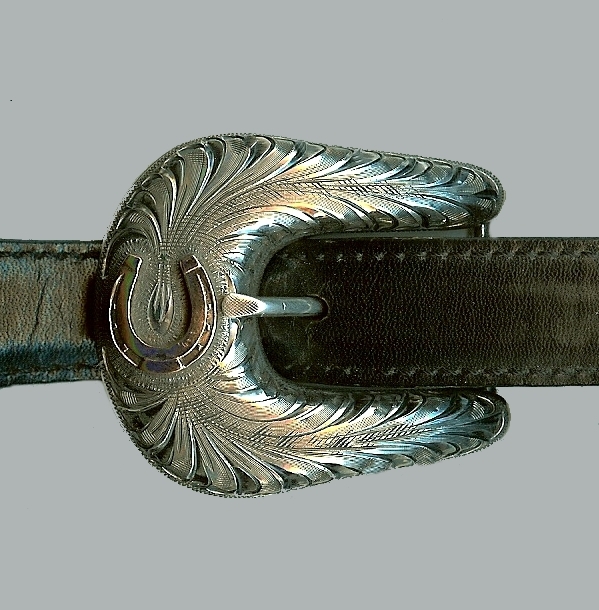 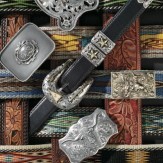 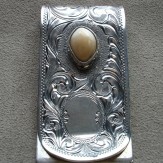 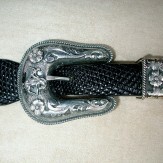 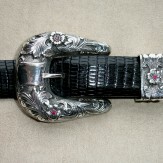 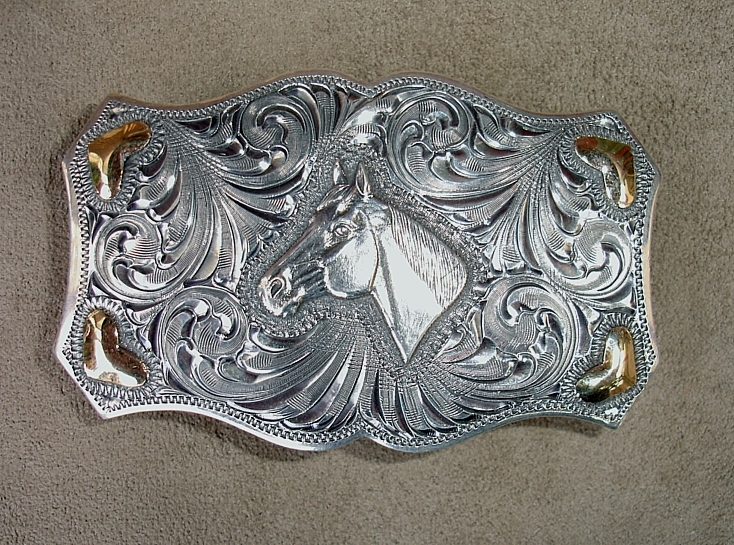 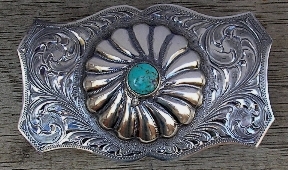 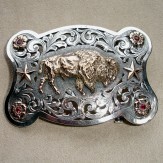 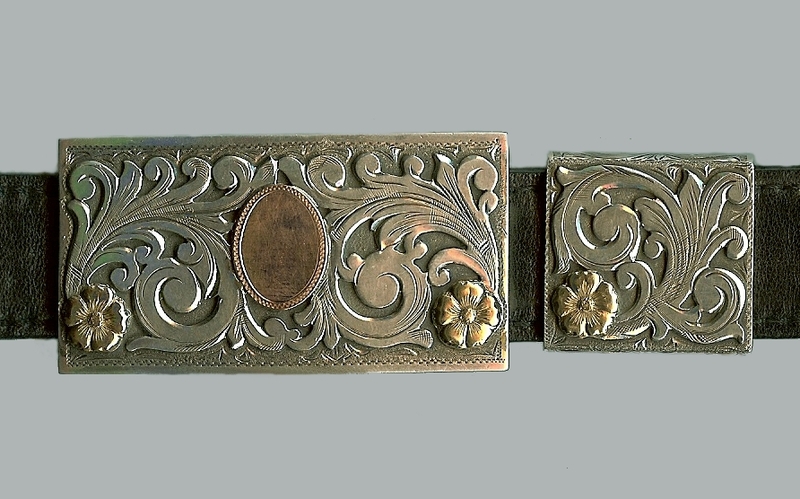 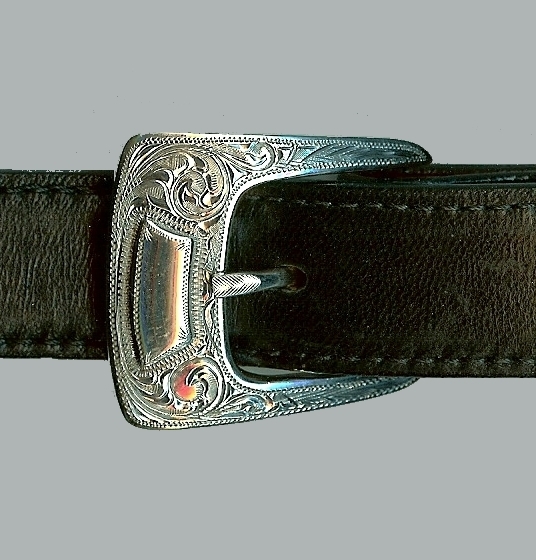 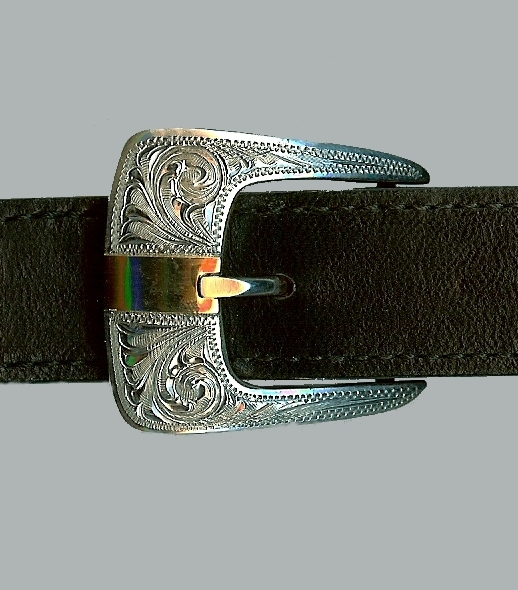 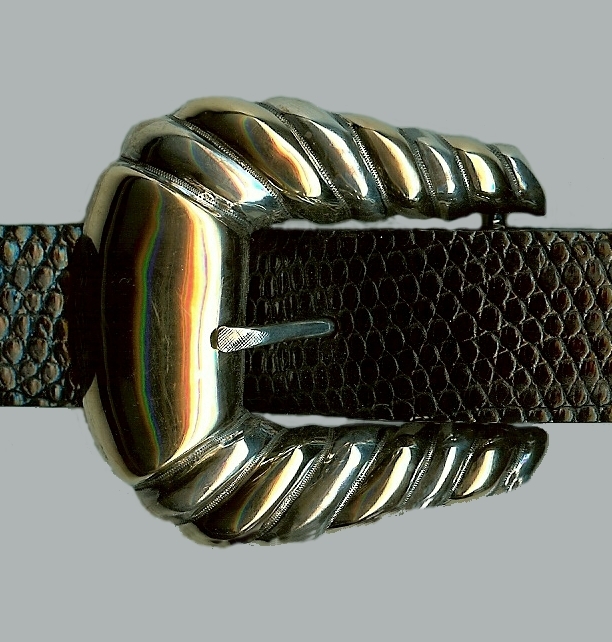 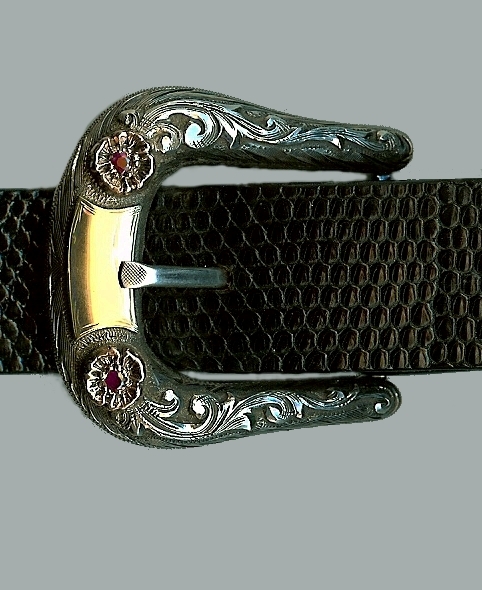 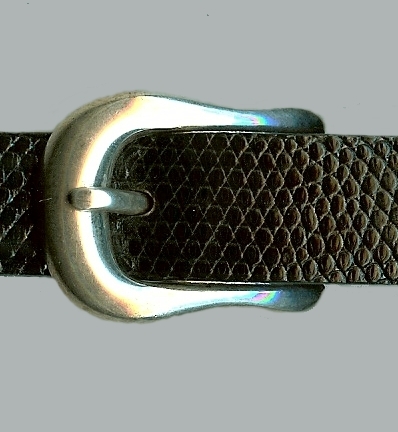 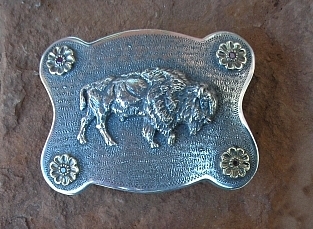 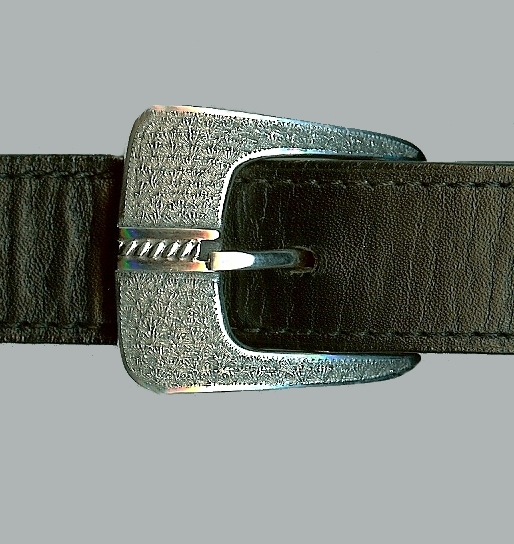 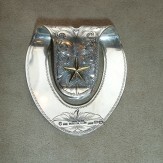 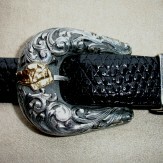 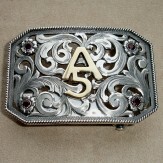 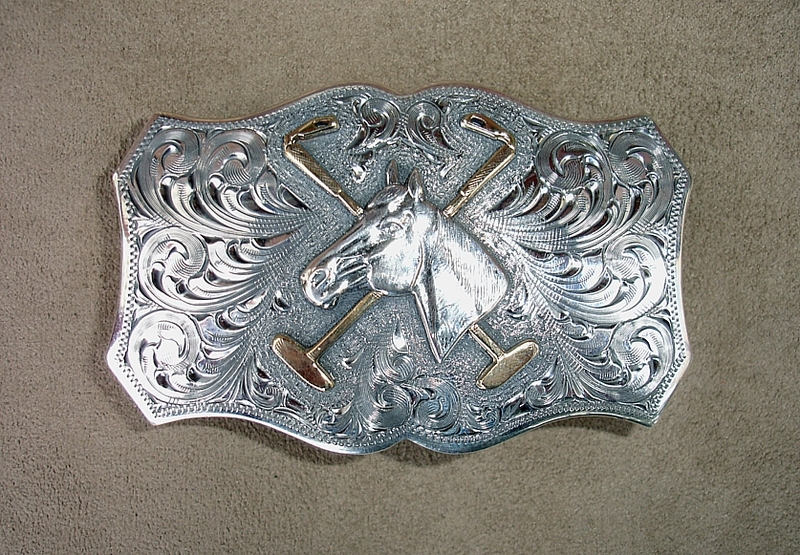 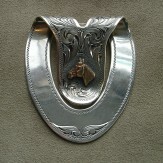 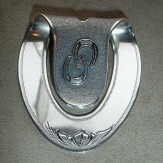 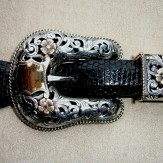 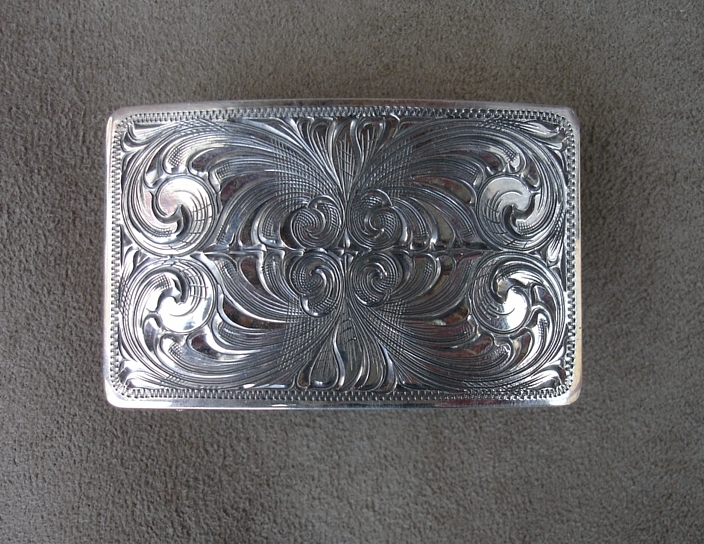 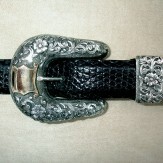 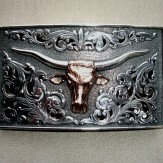 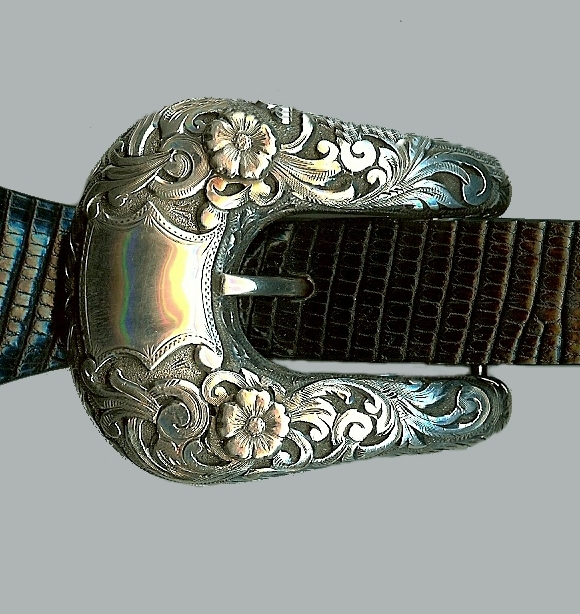 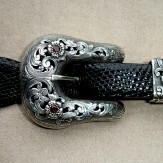 Clint’s work is widely considered to be the benchmark in buckle craftmanship. 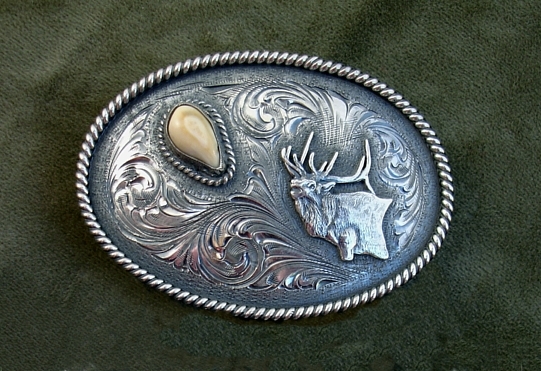 From fully engraved, intricate patterns, to the difficult overlay process, and even those buckles with a seemingly simple smooth finish, Clint’s technique and composition are hard to match. 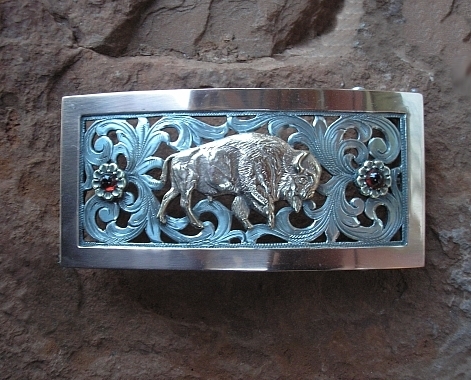 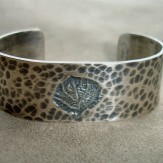 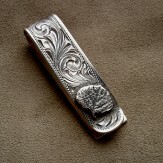 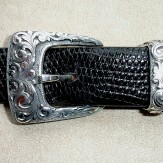 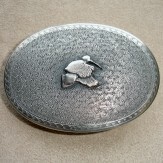 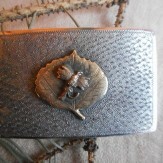 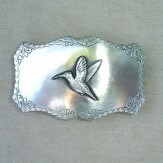 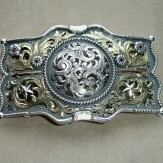 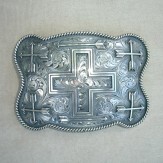 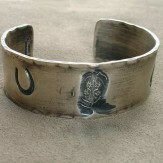 A large selection of new buckle designs and old favorites will be in the gallery, and Jim can assist with custom pieces. 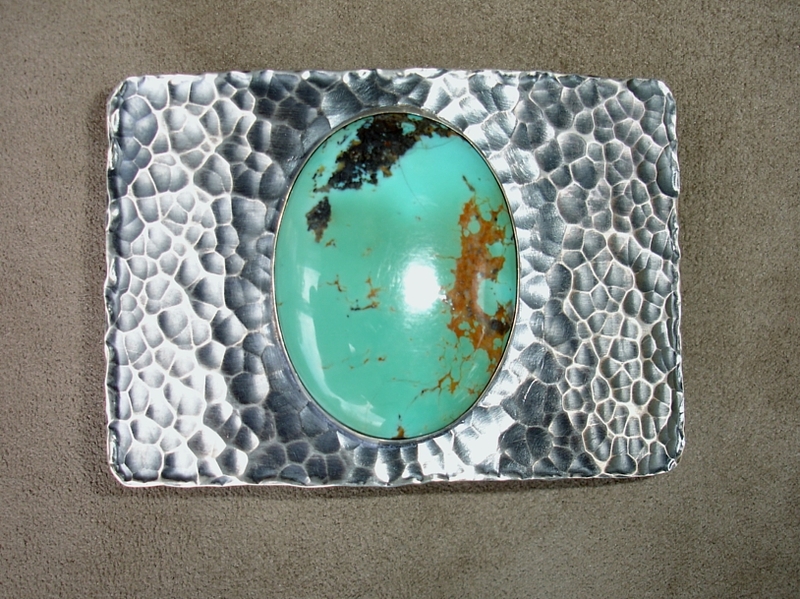 Join us for a reception Wednesday night, and throughout the balance of the week!